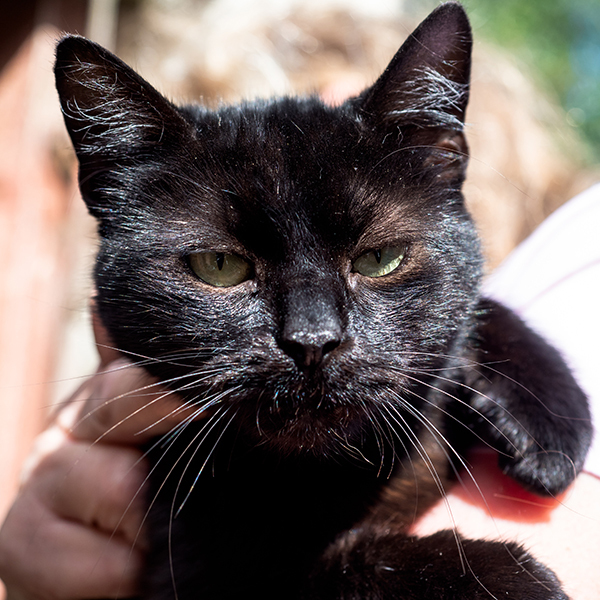 Our Special Needs Cat Tilly is an adorable, friendly and loving little cat. She has been diagnosed with Feline Immunodeficiency Virus (FIV) which means that ideally she should be an only cat so as not to pass it on. 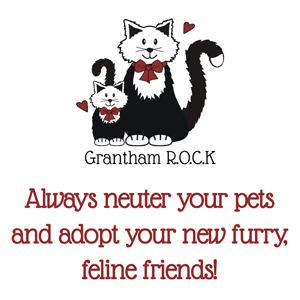 However, the risk of passing FIV on is greatest in un-neutered, feral tom cats because they fight. A docile pet cat should be fine. Her vet says that she can be re-homed with another cat so long as that cat is properly inoculated for leukaemia. She could also be re-homed with another cat with the same condition. Cats with FIV live ‘normal’ lives and can reach a grand old age. There is a risk that they can become poorly because their immune system can be weaker. But any illness they succumb to is usually treatable though, just like any other cat. Ideally Tilly needs a special home with someone who will assess the risk to herself and any other cats, possibly keeping her away from other cats as much as possible. Her new owner must also be alert to any early signs of illness. Tilly will need to see her vet straight away if there are any concerns. But this is the same for any cat though. Sadly cats like Tilly get overlooked in rescue shelters because there are myths and confusion about cats with FIV. It has absolutely nothing to do with AIDS. The website catchat.org has a great page all about FIV that should help dispel peoples’ concerns. She deserves a chance of a loving home and to make someone happy with her love. At the time of writing she is now about 18 months old.